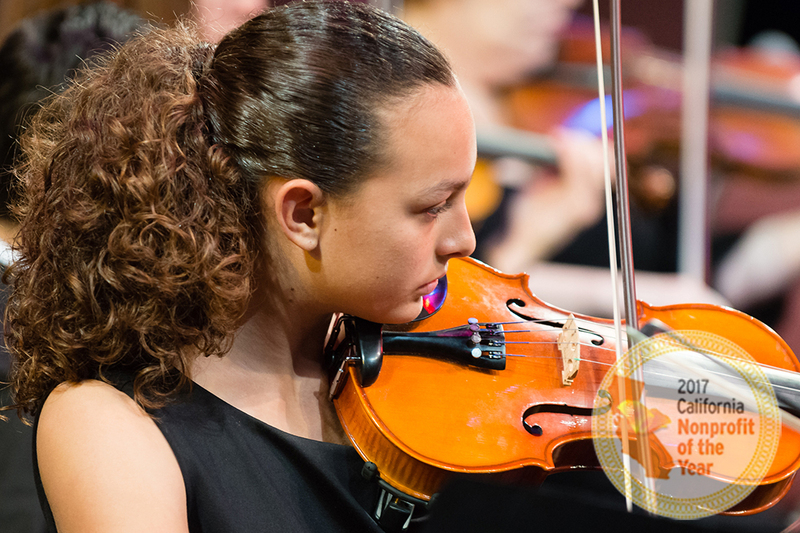 $580 will provide the whole year of group lessons for one Pre-Orchestra Division student. 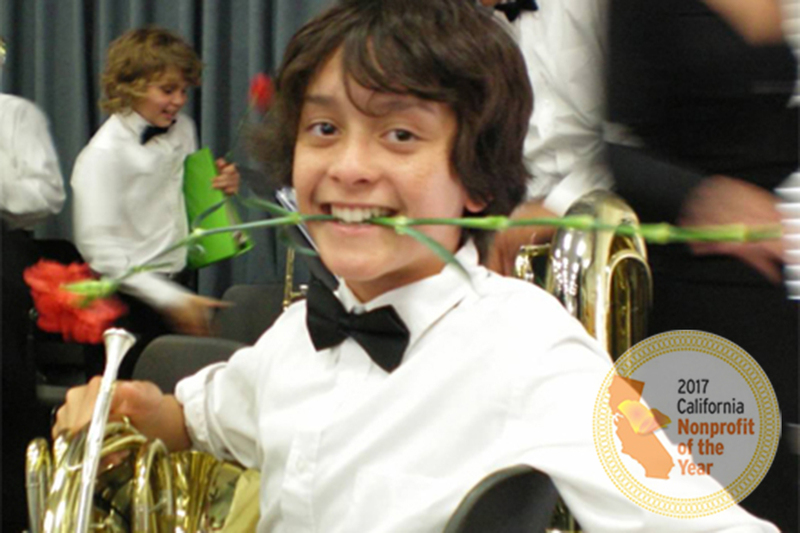 $1,500 will provide the music for all our students for the entire year. 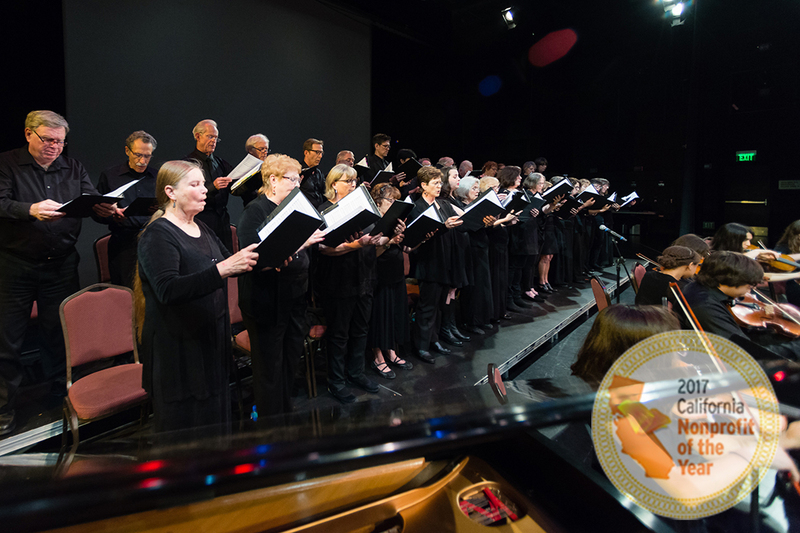 $1,500 will provide a medium size venue for one of our concerts. $4,300 will cover all expenses for our final concert in May. 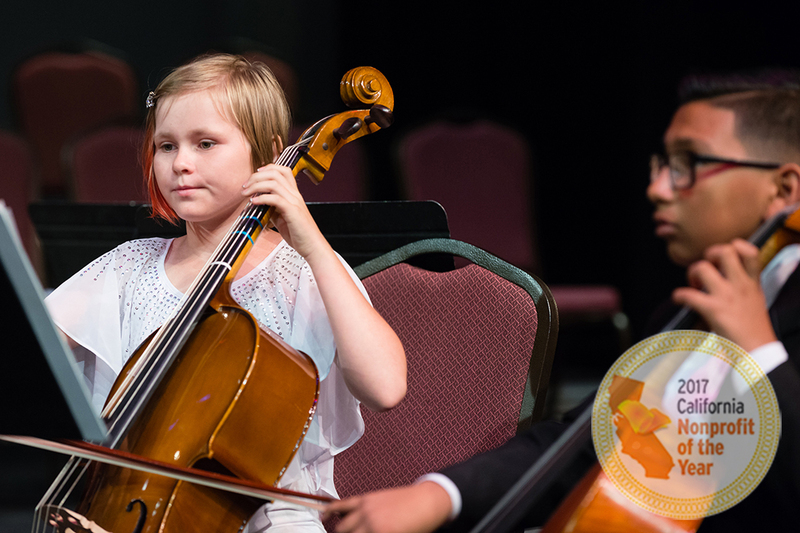 All current donations will be added to ECYS Music Instrument Fund to purchase three 1/2 cellos, three 1/3 cellos and three 4/4 size cellos for use by our students. Many of ECYS students come from low income and/or otherwise financially challenged families. 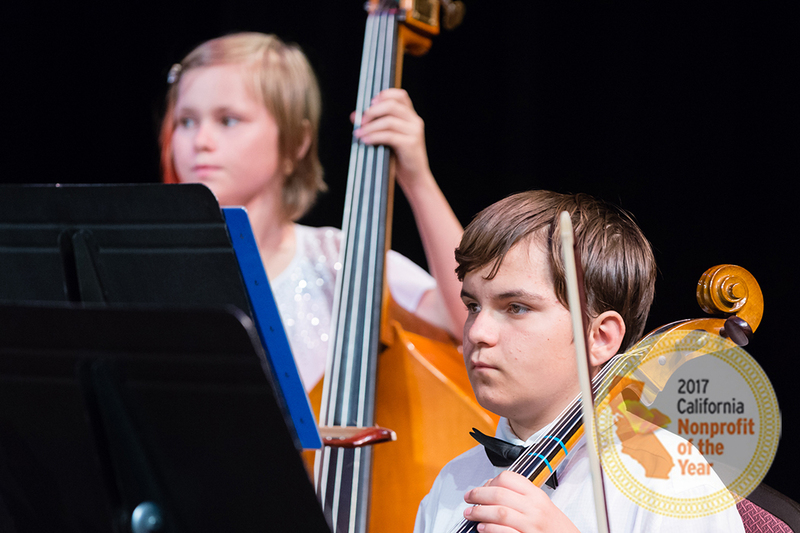 These young musicians wouldn't be able to continue their music studies unless our Music Instrument Fund has an instrument available for them to use. For almost all ECYS families in order to purchase a nice music instrument for their child(ren) takes up to a year or two to save money - another case when Music Instrument Fund comes handy. 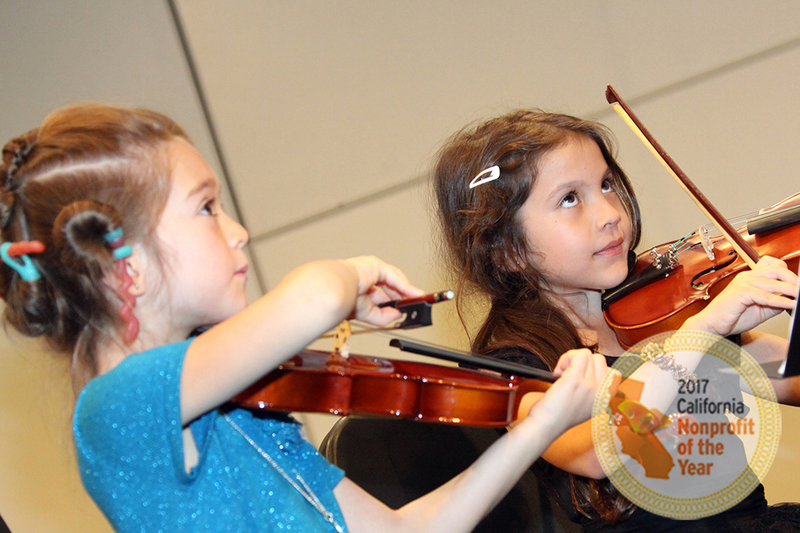 For our Pre-Orchestra Division younger groups (7 y/o to 13 y/o) we must have all transitional sizes violins for all new students to try our classes and see if they have talent/like music/want to continue before their families consider buying them an instruments. 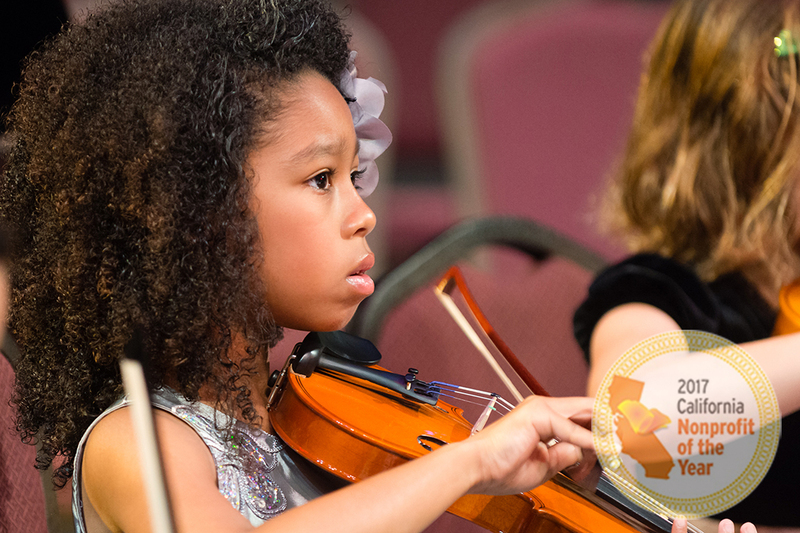 Maintaining and expanding our Music Instrument Fund is one of our highest priorities and important to vast majority of our students.